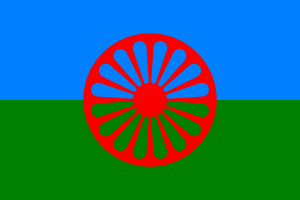 This is a collection of resources for Gypsy/Travellers, consisting of relevant reports, consultations, guides and information. The collection will be updated over time with new information. If you know of something that could be added, or have any issues with the content on this site, please email us.